Make your child's next party memorable by planning it around a bug theme. 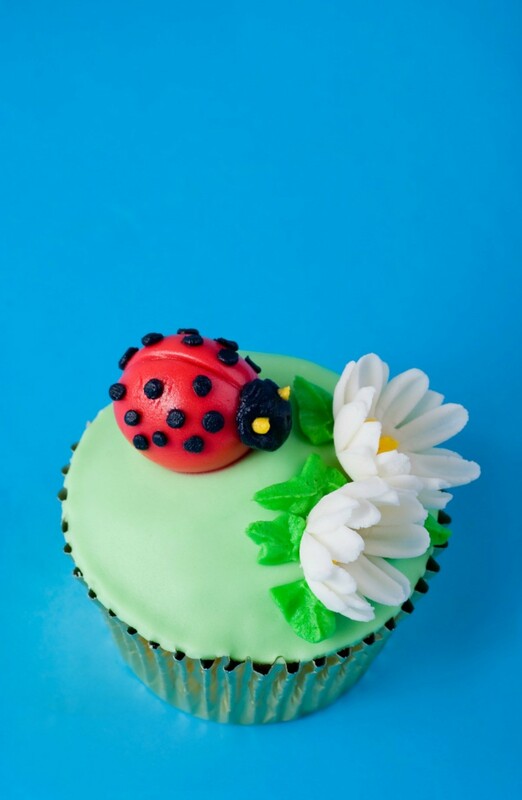 This is a guide about bug themed birthday party ideas. We are having a bug party for our soon to be 6 year old. Instead of goodie bags we are making some bug jars with tweezers and magnifying glasses for the kids. For games we are planning Pin The Spider On The Web & A Spider Race. Another cute idea is dying rice green to look like grass and putting plastic insects and letting kids search for them with tweezers. We are having "Ants on a Log" for a snack. This is celery with peanut butter and raisins on top. Hope this will help! My little guy also is in love with bugs. He turns six this month and we are having a bug themed party. One of the things we are doing is having a scavenger hunt. We found plastic bugs at the $ store. We will scatter the bugs around and the guests will have a card that reads 1 green grasshopper (and show a pic of the grasshopper), 4 black spiders, 2 lady bugs, 3 worms, etc. They will also have their own bug box to collect their fake & real finds with! Love some of the other ideas on here...we should all have fun!